On Tuesday, July 1, Chris Stubbs M6EDF will be giving a talk on 434 MHz high altitude balloons to the Chelmsford Amateur Radio Society (CARS). 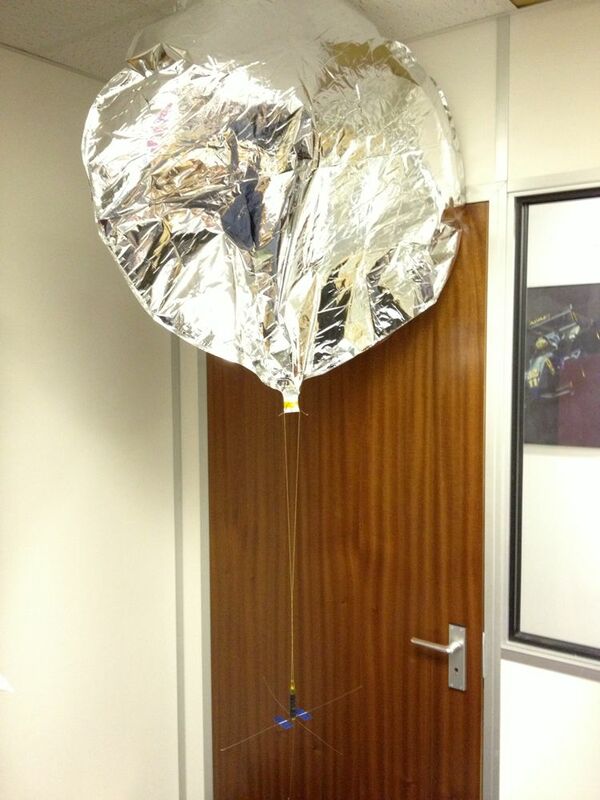 Weather permitting it is hoped to be able to do a balloon launch (434.300 MHz FSK). The meeting is open to all. 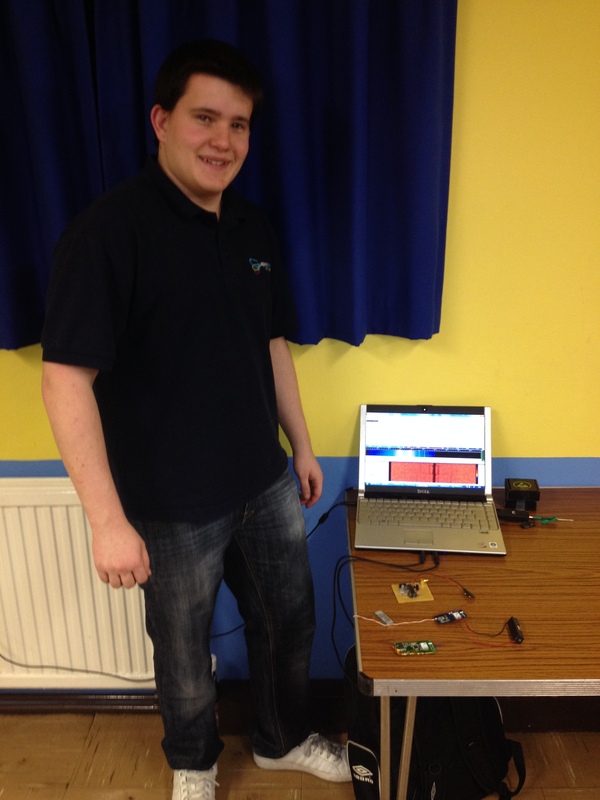 Chris took the amateur radio Foundation training course run by CARS in January 2013. He is keen on both electronic construction and software development and combines the two interests in High Altitude Ballooning (HAB). Chris has built many tracker payloads for his balloon launches which usually take place from Danbury Common near Chelmsford. In May he undertook a STEM (Science, Technology Engineering and Mathematics) event for pupils at the Sandon School in Chelmsford, launching a balloon equipped with his 434.300 MHz tracker enabling the students to track the position of the balloon in real-time. In June he did a similar event for pupils at the Stewards Academy in Harlow. The trackers typically transmit 50 bps FSK RTTY in 434 MHz and can have a radio range of over 500 km. 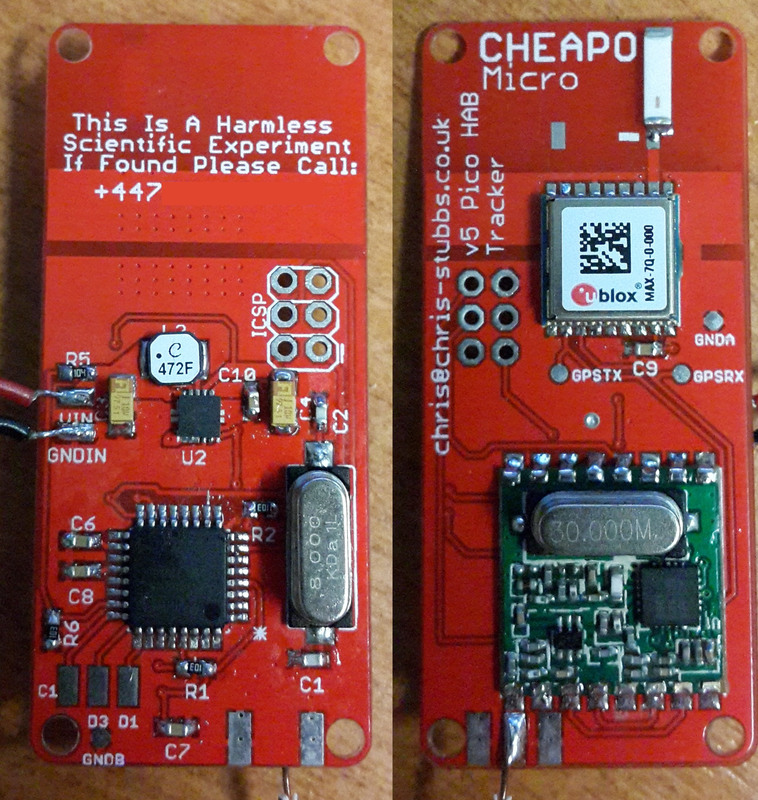 The data transmitted comprises the GPS location of the balloon and other sensor readings such as pressure, temperature and altitude. 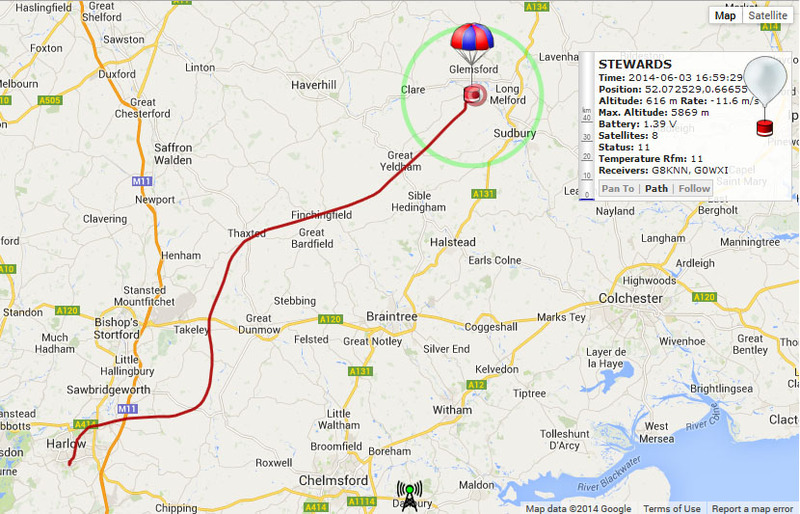 The signals are received by a network of listeners who upload the data to the UK High Altitude Society (UKHAS) central server enabling anyone to see the current location of the balloon on the web. Some balloon flights aim to achieve very high altitudes, other aim to stay aloft for as low as possible. Leo Bodnar M0XER recently achieved a record breaking flight from Silverstone to Japan using a party balloon with a tiny solar powered payload. The talk will explain how you can participate in this increasing popular activity. The Chelmsford Amateur Radio Society meeting takes place at the Oaklands Museum, Oaklands Park, Moulsham Street, CM2 9AQ on Tuesday, July 1. The doors open at 7pm for a 7:30pm start. Admittance and parking are free and the usual raffle will be held.